The How To Guide helps give you step by step instructions with pictures to set up and manage your team through the website and mobile app. The March 11 release of the 2018 3A/4A WPI is now available here on ASAA365.com and ASAA.org. Monroe Catholic hosts the rest of the Aurora Conference teams at the Aurora Championships March 8-10. Brad Lauwers of Dimond High School and Jeannie Hebert-Truax of Wasilla High School have been selected to be Head Coaches for the West Boys and Girls game respectively on March 28th in Atlanta, and broadcast on ESPN/ESPN2. 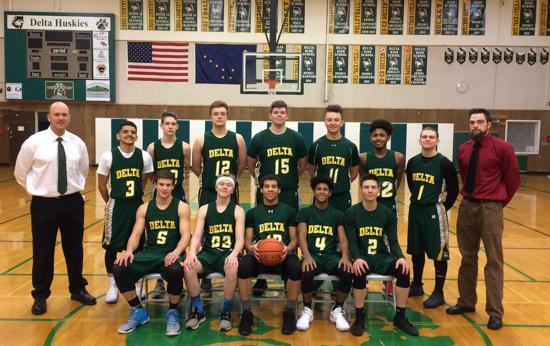 Nome, Galena, Hutchison, Glennallen, Homer, Eagle River, Valdez, and host Delta boys and girls teams via for the tournament title. This year the Lime Solar Pepsi Invitation host East Anchorage, North Pole, Homer, Bethel, Delta, Valdez, Sitka, Eielson, Glennallen, and host ACS. The 2017 Season for Flag Football and Coed Soccer are now available on ASAA365! Be sure to check them out!